[EDITO] "Synchronized skating... it's just the beginning"
Synchronized skating is developing more and more around the world. This fact noticed by many people and also by the Jura Synchro newsroom. This is the opportunity for Remo De Tomi, one of the founders of the media, to evaluate the situation. 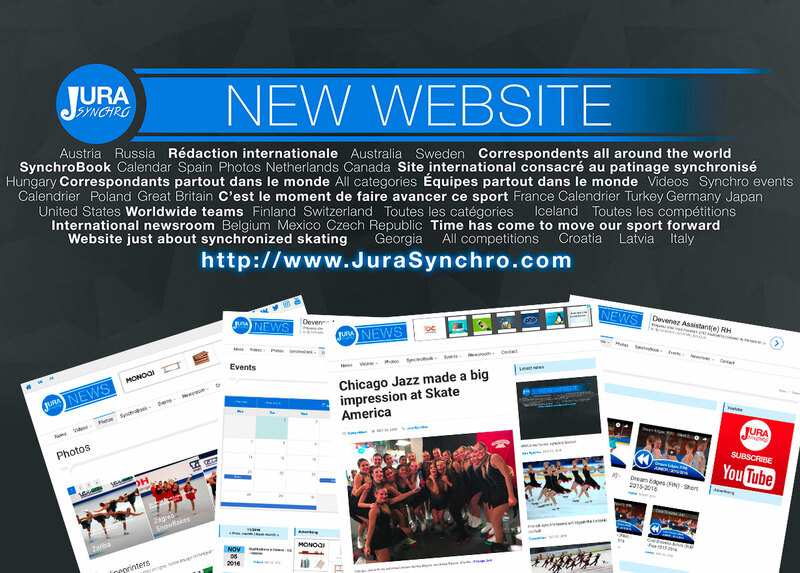 A new functionality is available on the Jura Synchro’s website. From now on, it is possible to encourage the work of the correspondents who write articles on a volunteer basis and inform you about the synchronized skating news throughout the year by tipping them. Best of 2017: Which are the MOST popular videos? Interview of an ISU council member about future of synchro. Immersion into some fantastic programs. After consulting Jura Synchro’s YouTube data of fans around the world about their favorite videos, we've selected for you the top 5 in 2017. 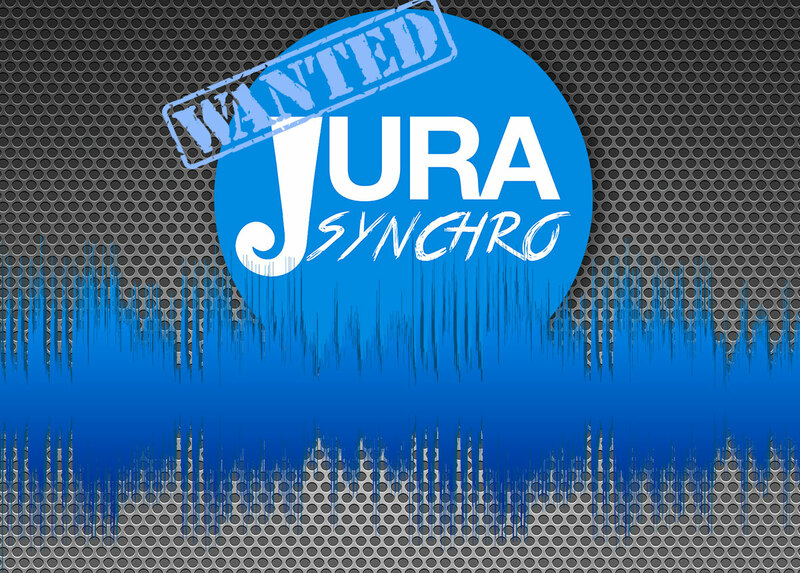 Our newsroom is currently looking for a voice talent, an individual who could record his/her voice on the Jura Synchro videos. You like journalism, English is your mother tongue and you’re interested in dubbing? Check out this opportunity. We celebrate today lovers around the world… synchro lovers too! Edea and Jura Synchro worked together to offer you a special gift to you and your teammates. 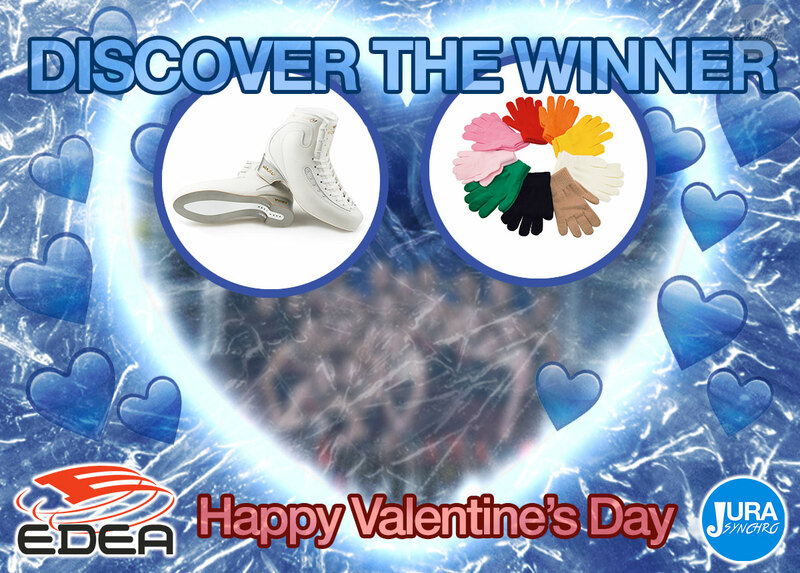 Discover now the results of Valentine's Day contest launched on Facebook! 5’000 LIKES! Jura Synchro just broke that number on Facebook thanks to you. On this occasion, the newsroom invites you to discover a few surprises. 2016 has been a busy year with more than 100 stories on the website. As new year dawn, discover the most popular news, videos and teams! 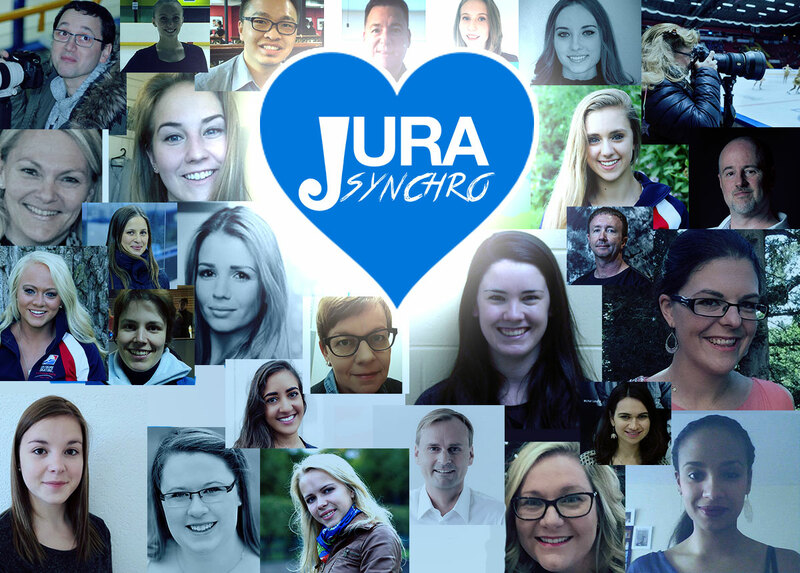 At the start of this season, Jura Synchro put on their new skating dress to make you happy and make you feel at home. Interface, newsroom, interactivity… Welcome to your new website!